The release date for the much-lauded iPhone 5 is finally upon us, and for those who’ve been queuing and waiting patiently for their brand-new smartphone, the past nine days must have seemed like an eternity. Hundreds of iPhone fanatics have congregated outside a number of Apple Stores across the United States and around the world, including the iconic Fifth Avenue branch in Manhattan, New York, and many have now gotten their hands on device they craved so badly. Those who exhausted the limited number of pre-orders managed to jump the queues and avoid today’s rush, although it has to be said, many see the wait outside as an institution, and it says a lot about the popularity of a product when thousands upon thousands of individuals are prepared to camp on the streets to be among the first to get theirs. 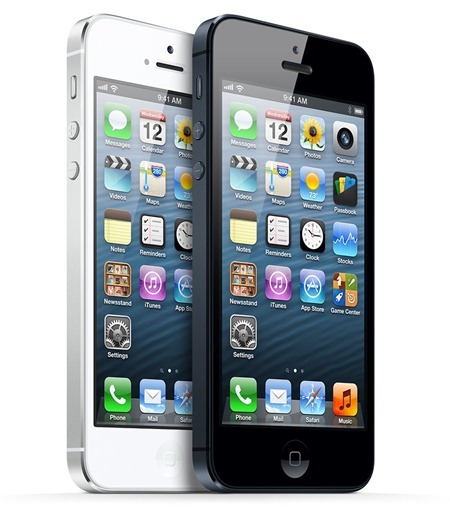 The consumer pull toward the iPhone 5 seems stronger than with any previous iPhone release, and the device is expected to sell in record numbers over the coming days and weeks. 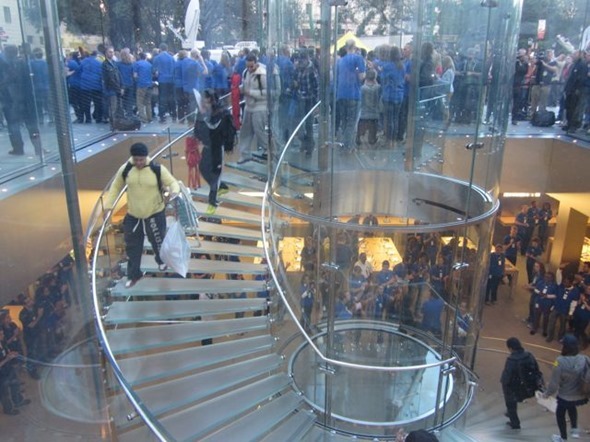 The first day pre-orders of the iPhone 5 were double that on the iPhone 4S last year, while Fortune’s Philip Elmer-Dewitt, who was at the Fifth Avenue store for the launch, noted there were quite a few more people queuing for the iPhone 5 than were last year. With an impressive array of upgrades such as a larger screen, sharper camera, faster processor and 4G LTE, it was always going to sell in high quantities, but the astronomical numbers being quoted by some analysts – two million in the first day alone – must exceed even Apple’s wildest expectations. Those who managed to get in early and pre-order their iPhone 5 before they sold out should also receive their device today, so if you’re stuck at work – itching to get home to your new smartphone – I can certainly imagine how frustrating that must be! It’s also reported that the iPhone 5 will shift around 8 million units this weekend, if that does happen, we’re quite certain Apple will push out a public press release to mark their milestone. 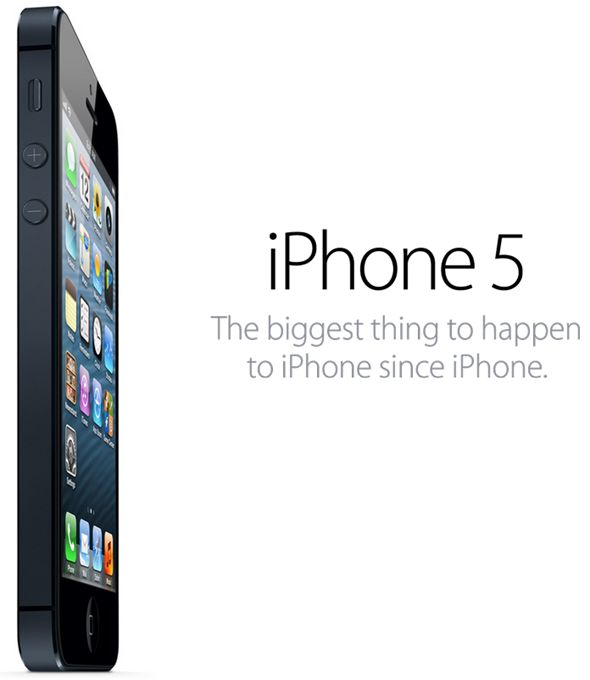 Did you pick up your iPhone 5 today? If so, is it everything you imagined it to be? I always like to wait a short while before diving in with any new product, so although the likelihood of I myself purchasing an iPhone 5 is relatively high, I won’t be doing so until at least the end of October!